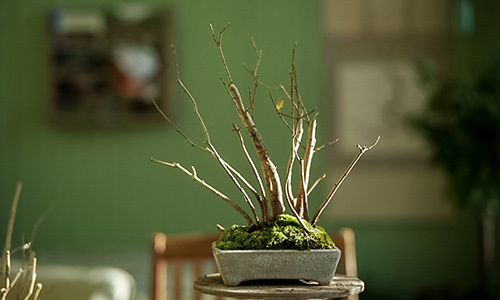 Keeping a Bonsai tree alive is really not that hard. But because the trees are planted in small pots, they have less reserves in terms of water and nutrients. 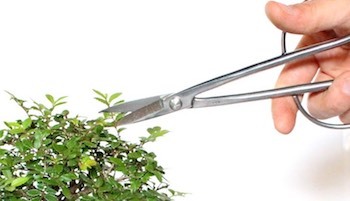 This means you need to water and fertilize regularly, as well as put your tree at a good spot. 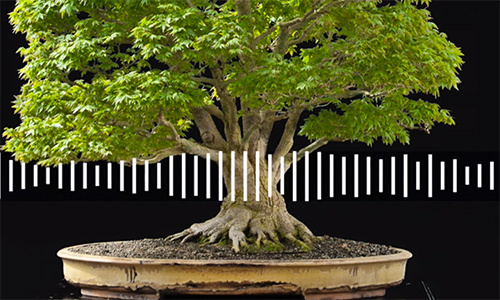 If you pay attention to your tree and water when needed, your tree will thrive! There are different methods to propagate trees, some need a lot of patience and some offer immediate results. 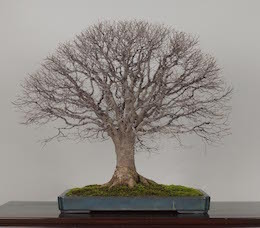 Growing a tree from seed means you have full control over the styling of your Bonsai plant, but it takes at least five years before you have anything that resembles a tree. 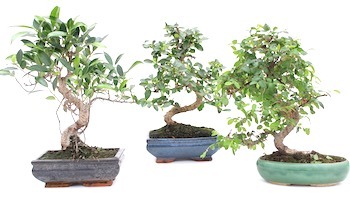 Buying a tree in a nursery means you can style it right away. 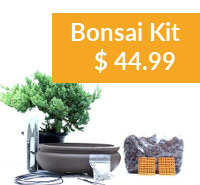 A common misconception is that the plants used for Bonsai are genetically 'dwarfed' plants. 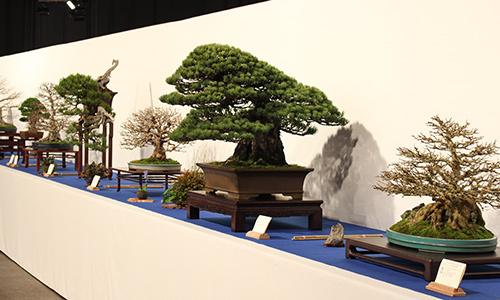 Bonsai trees are normal plants, propagated like any other, but trained using sophisticated techniques to keep them in miniature size. 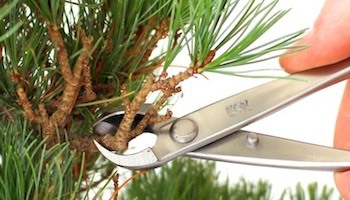 The styling of these miniature trees involve important techniques like regular pruning and wiring. 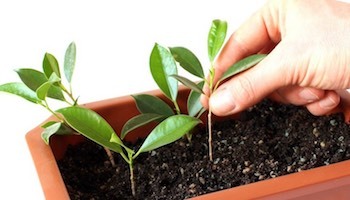 Each tree species has specific requirements for its cultivation, training and care. This means selecting the right tree species for your environment (or identifying which tree species you might already have) is crucial to keep it healthy. We help you select or identify your tree. 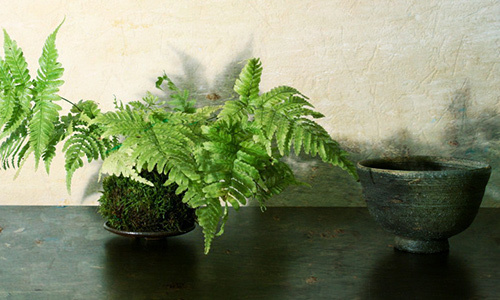 The most popular species include the Ficus and Juniper. 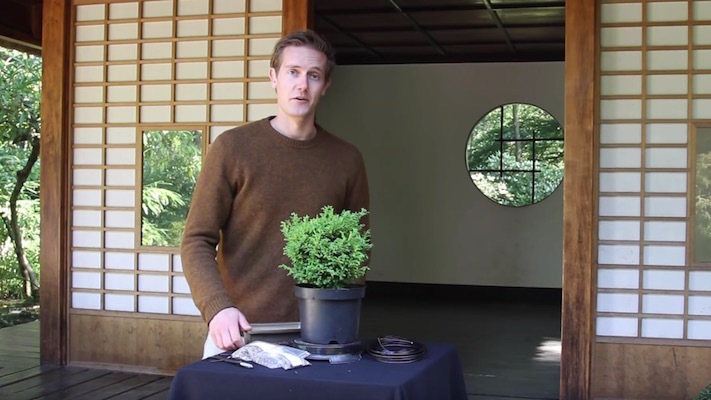 Award winning experts teach you all there is to know about Bonsai. Find a local club, shop or expert.